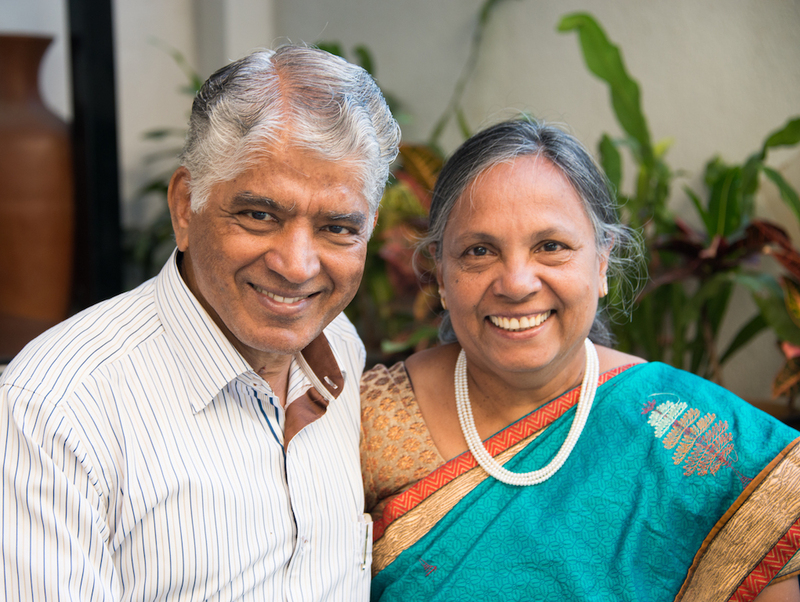 Being the first born son in a non-christian family, Rev Sundararajan grew up to be a Communist and disliked anyone who spoke about God. His aim was to complete a Degree in Political Science and move to Russia for his Higher Education. But, God had other plans. 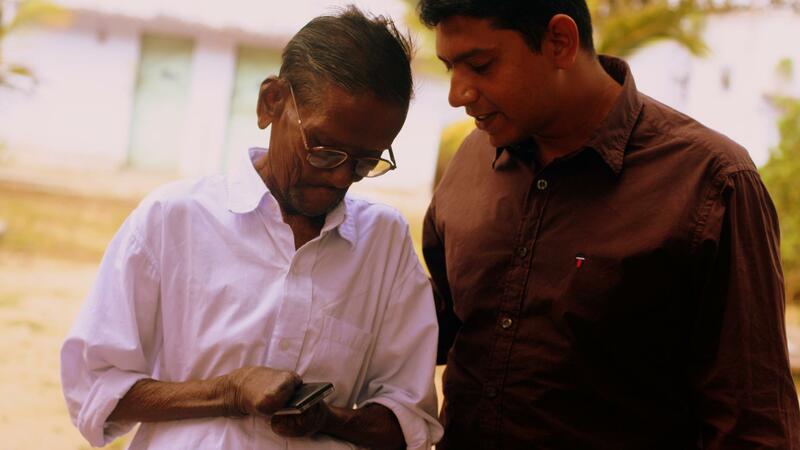 "As he gave me his hand, I noticed that Samikannu had no fingers in both his hands. 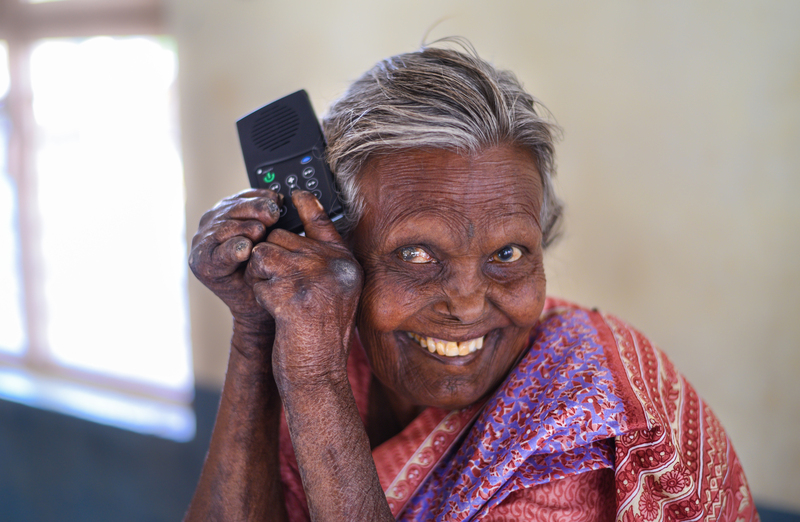 Yes, leprosy had taken its toll on Samikannu." 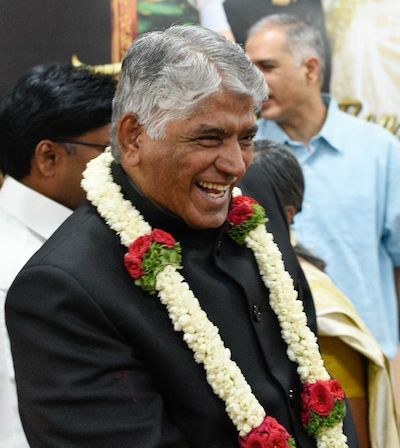 Read on to know more about Samikannu and his story. 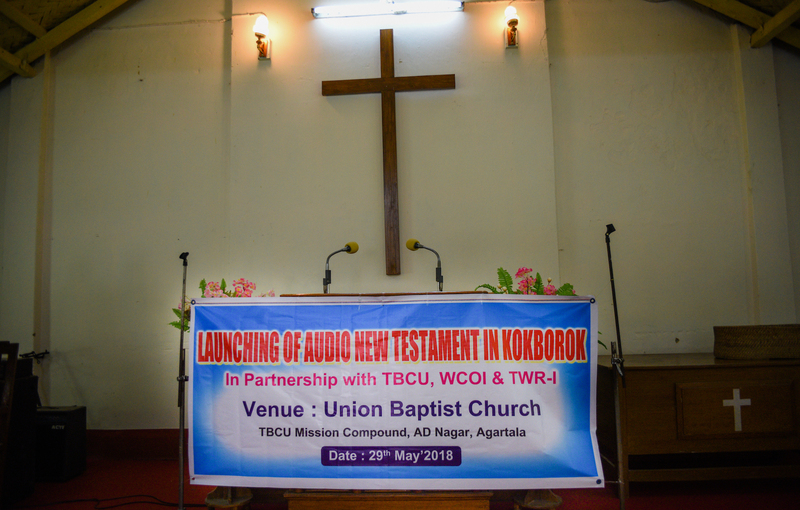 WCOI in partnership with TWR India and the Tripura Baptist Christian Union recorded and released the New Testament in the Kokborok language. 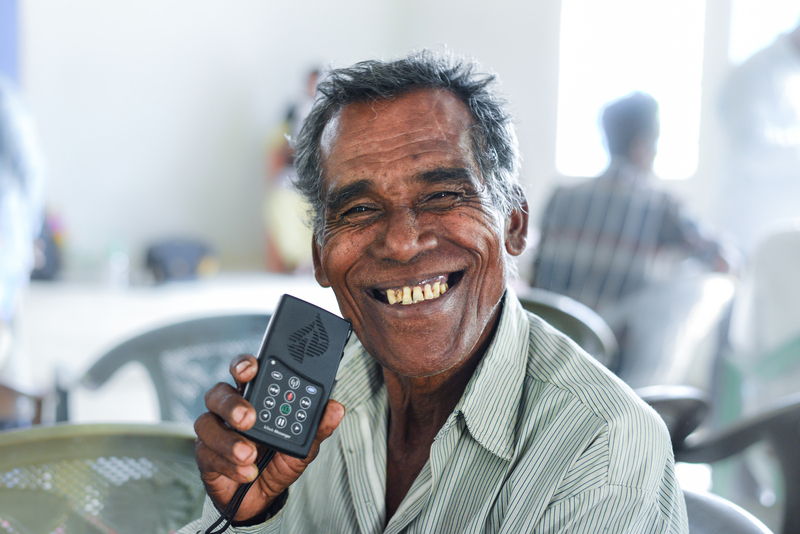 Many of them were happy to be able to access the Bible on their own in Audio. The smiles on their faces made our hearts full. WCOI recently completed the recording of the Maram Naga NT and Mao Naga NT. 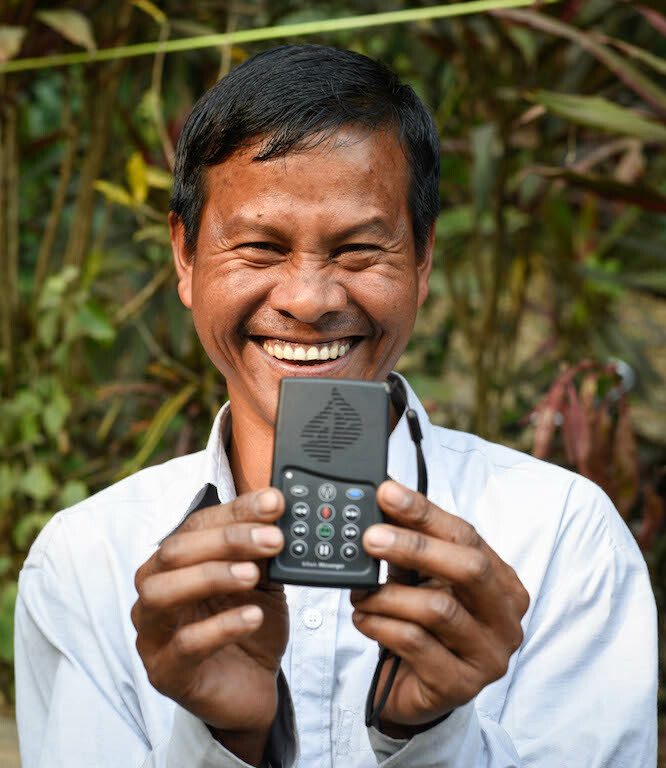 Many people in these communities will now be able to listen to the bible in their heart language. Thirty Seven years have passed and when we look back we can only thank God for enabling and rewarding Mr. Sundara Rajan for his faith and perseverance. 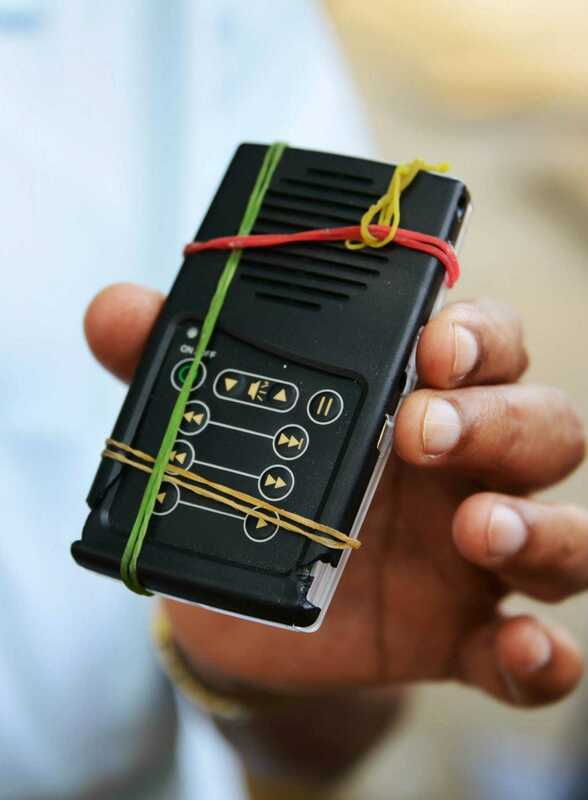 Thousands of Audio Bibles have been shipped out of our offices and WCOI has recorded the Bible in Audio in over 90 Indian Languages. WCOI has evolved with every passing year adapting itself to newer technology for recording and distributing the Bible.